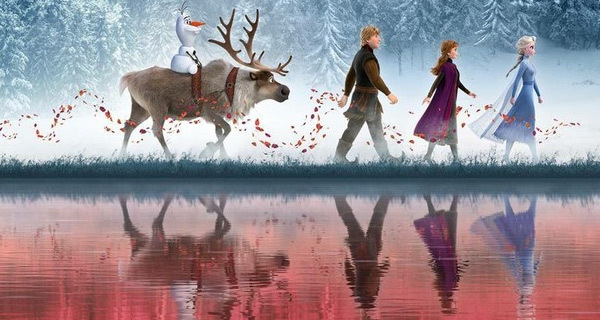 According to co-director Jennifer Lee in an interview with Variety, the movie will feature seven original songs. 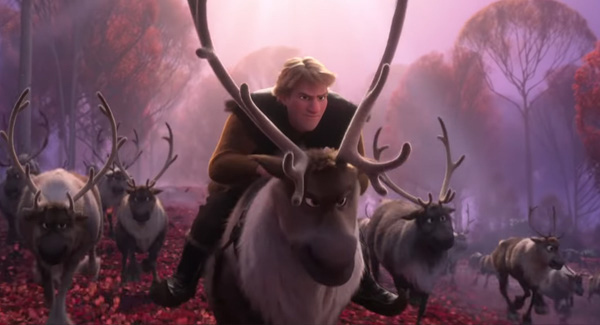 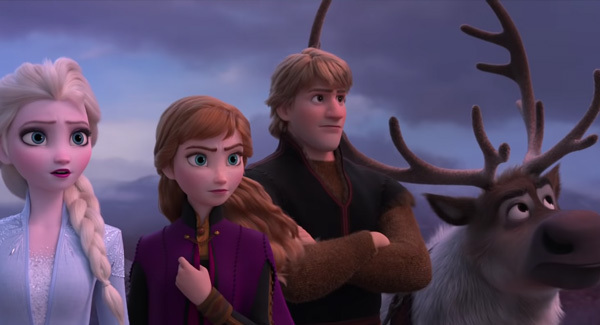 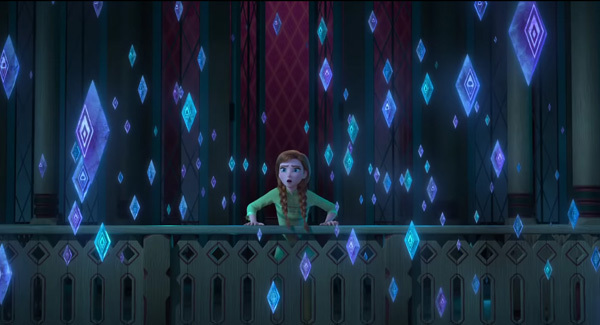 The story will focus on Elsa and Anna, but will be "bigger, more epic" than the first. 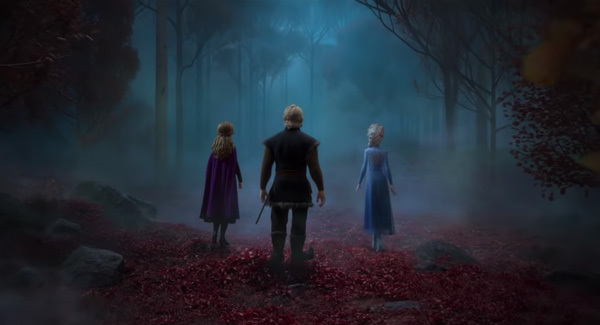 The sisters are "going to go far out of Arendelle".